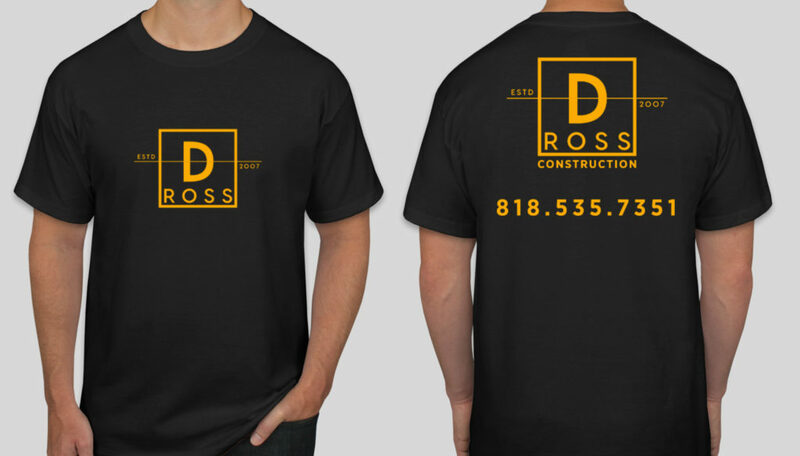 An identity overhaul for a fast rising construction company. 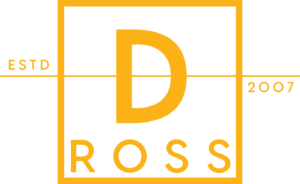 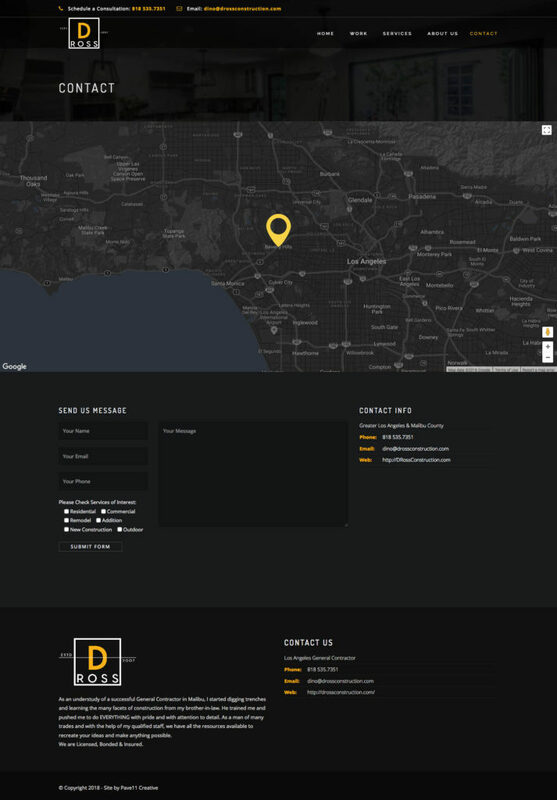 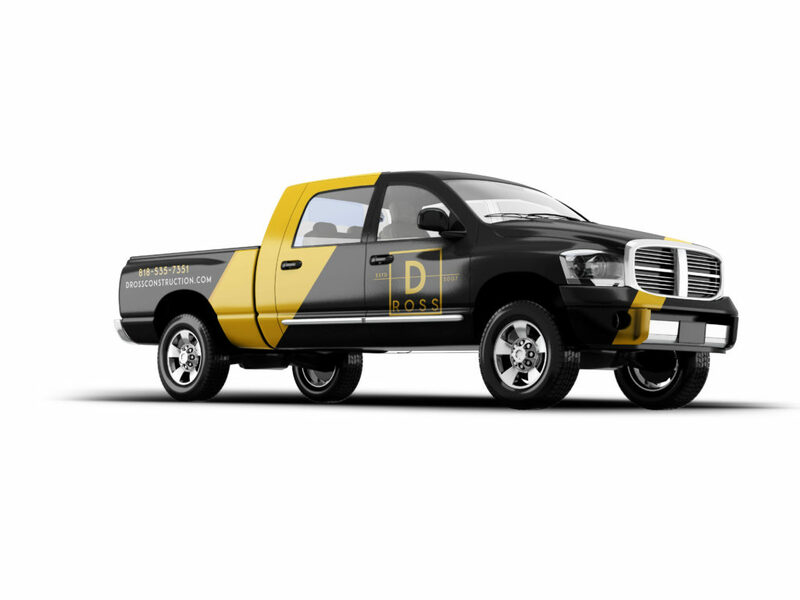 DRoss Construction was founded by Dino Rossi in 2007. 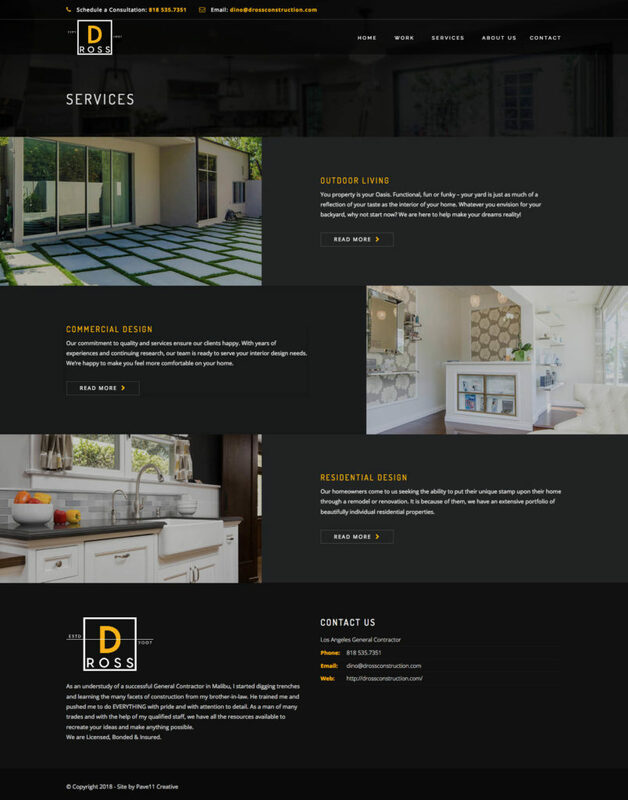 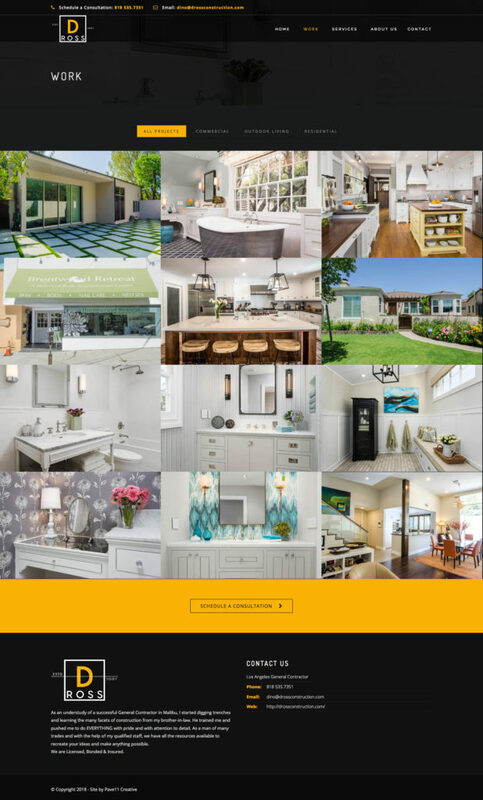 He and his team have since been featured on HGTV and can be found working for “A-list” clients in Los Angeles, Malibu and the Hollywood Hills. 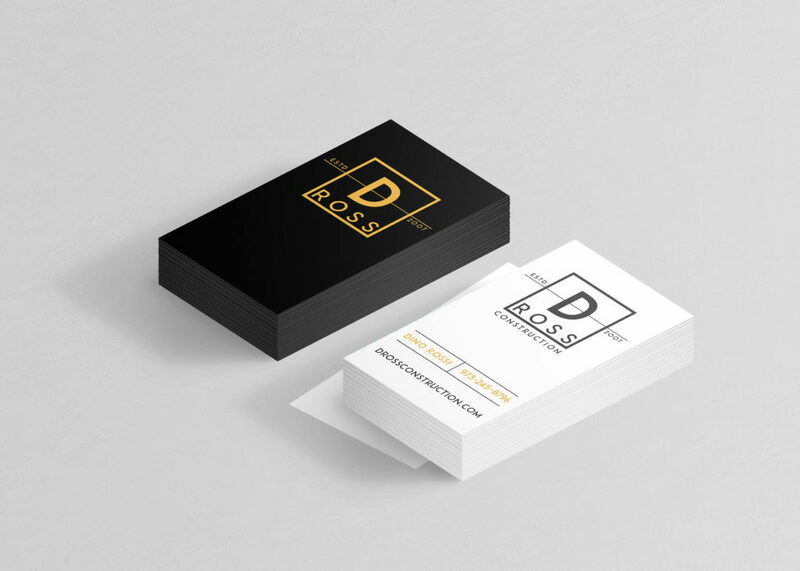 We were tasked with re-branding the thriving company from top to bottom to reflect the clean, sharp and upscale design standards of the company – as well as the standards of their clients.